Resource saturation and waste reduction are essential to increase competitiveness in the plastic molding field. Mirai4Machine is Miraitek web platform that collects operating data from machines PLC using the most common communication protocols (OPC UA, Modbus, MQTT). 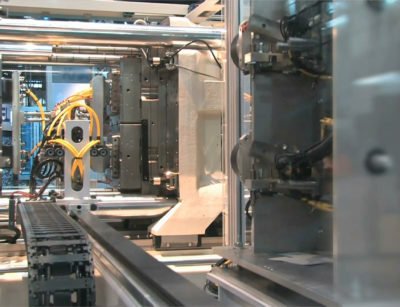 Mirai4Machine provides real time information about machine status even remotely: the user can monitor the molding machine continuosly by any devices connected to the web. Mirai4Machine can even collect operating data from old generation machines, not equipped with PLC, through technological revamping activities. 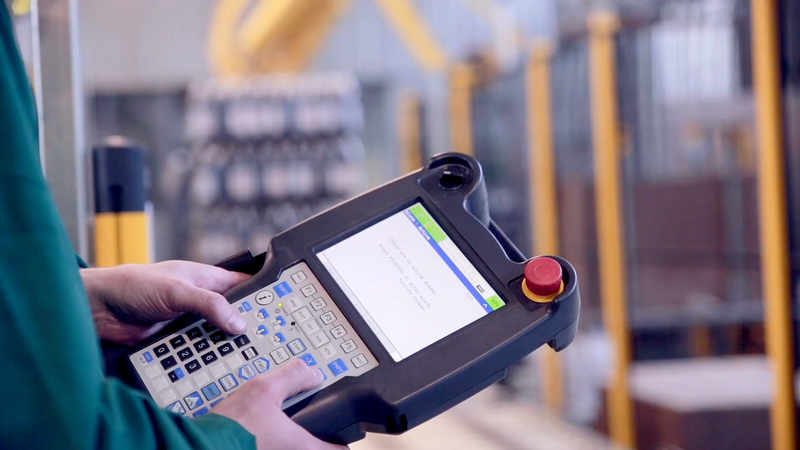 It allows to monitor the single mold productivity, but it also allows to obtain aggregated information of the molding plant operating status. Mirai4Maintenance is Mirai4Machine module that analyses data collected from the field to prevent machine faults: thanks to Machine Learning algorithms, Mirai4Maintenance enables preventive and condition maintenance: faults and stops occurrence is considerably reduced while molding machine useful life increases. Preventive maintenance as well as condition maintenance not only reduce molding machines downtime but also allow better quality production: by reducing the number of stops and faults Mirai4Maintenance enhances compliant part production, decreasing the number of defected parts.